Attero has a long history of processing vergetable, garden and fruit waste (VGF) and is constantly developing better methods to optimise the use of valuable raw materials in yhis organic matter. The key concept is that the raw materials are retained in the organic cycle where possible with a sequence of processing methods that produce the smallest CO2 footprint. At the Wijster, Wilp, Tilburg and Venlo sites we start by digesting the VGF. What remains after digesting is mixed with structure material, such as branches etc, and then composted. This takes place at the Wijster, Wilp, Tilburg, Venlo, Deurne, Moerdijk and Maastricht sites. We use several methods to remove contamination, such as glass and plastic, from the VGF and the compost. We screen the compost for various fraction sizes depending on its application. The larger wood fraction that remains is used as structure material in the composting process. The other component becomes biofuel for our biomass power station in Odiliapeel. All our processes are designed to produce the best possible end product. All our sites have the ‘Keurcompost’ quality certificate. 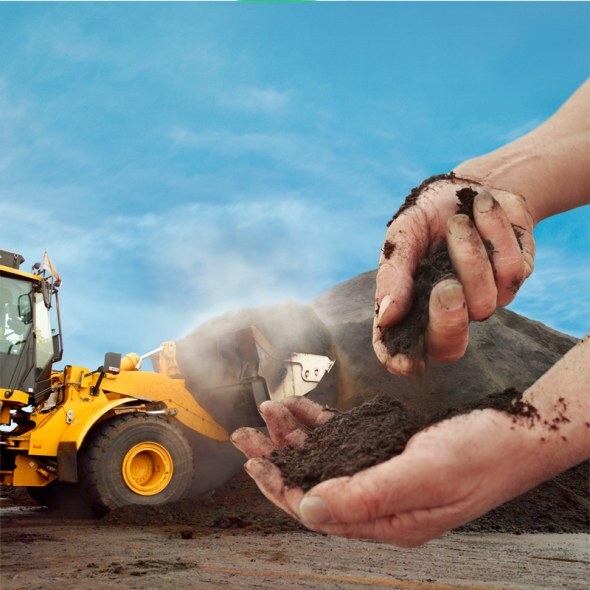 A Keurcompost producer complies with requirements that go beyond the statutory requirements. They pertain to the composting process and the quality of the compost product. The process requirements guarantee that the compost product has been hygienised, in other words it is free from weed seeds and pathogens. The stricter product requirements ensure that contamination is up to ten times less than the statutory requirements. 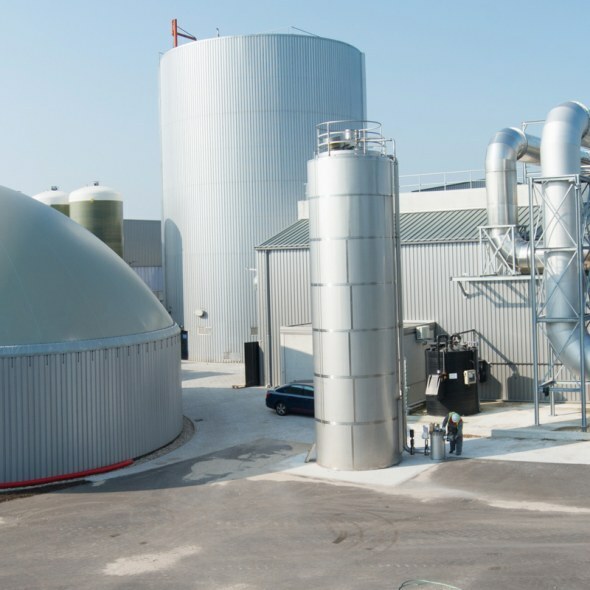 Attero started as a composting business and now also produces green gas, green electricity and biofuels from VGF. The next wave of innovations is focused on the biobased economy. It means that our economy no longer runs on fossil fuels, but uses biomass as raw materials. This is reflected in the modifications to our composting and digesting plant in Venlo. This will produce biobased substrate raw materials for specific applications.